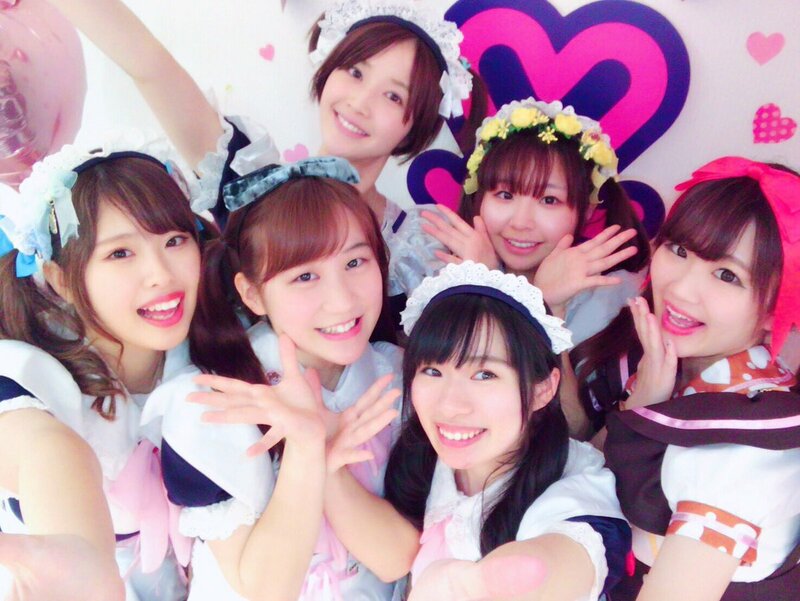 Japanese maid cafe chain maidreamin celebrated “Twin Tail Day” (February 2nd) with special events at its shops across Japan. Each of maidreamin’s over 400 maids wore their hair in “twin tail” style and offered guests 2-for-1 photos with their favorite maids and “twin dessert” specials to commemorate the experience. maidreamin was recently featured on the Fuji TV program Kuragehime (“Princess Jellyfish”) and received the TripAdvisor Certificate of Excellence for 5 of its stores in 2017. maidreamin has appeared overseas at Anime Expo 2016, Anime Expo 2017, Ani:Me Abu Dhabi 2016, and Middle East Film and Comic Con Dubai 2017.